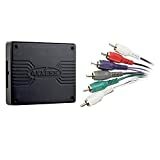 You now have the option to use factory amplifiers, digital OR analog with the brand new AX-DSP converter from Axxess. Read – Write and Store your configuration for future recall. Replacing the stock radios in cars with fiber optic amps usually means rewiring the entire car. Fortunately, you can add some simple interfaces which retains your factory amps and fidelity and simply wires in with the aftermarket rca plugs or speaker wires. 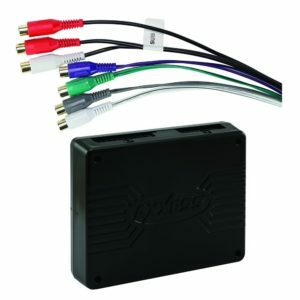 This simplifies your installation, and at the same time, allows you to keep the factory amps and sound. 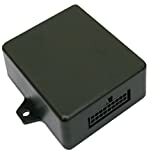 Below are some products to help with the radios and amplifiers found in BMWS, PORSCHE, AUDI, MERCEDES BENZ and others.